The Prankster was recently contacted by the bursar of a well known school. One of the staff had used a pool car, and being tired, had stopped off at a motorway service station to sleep. There were no signs visible from the car, so the driver was unaware that sleeping for longer than 2 hours was a chargeable event, costing £12. The school duly got a parking charge from CP Plus. However, this was not for £12, it was for £100. The Prankster informed the bursar that the school was not liable, but that as good citizens they should offer to pay the £12 parking fee, plus reasonable administration costs of CP Plus. The bursar therefore appealed. Hogwarts School of Wizardry wish to appeal this ticket as vehicle keeper. Hogwarts School of Wizardry cannot be the driver of the vehicle and so for the ticket to be enforceable keeper liability must apply. As your notice does not comply with the requirements of the Protection of Freedoms Act 2012, we cannot be liable. 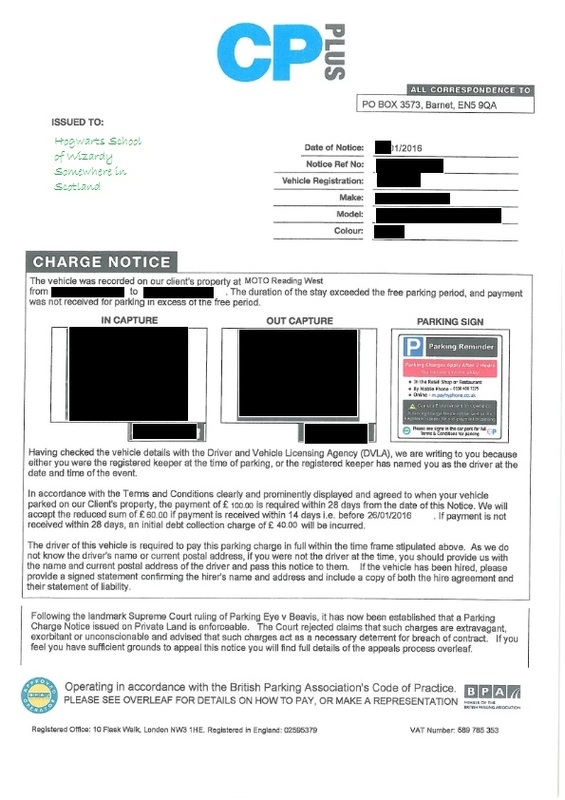 In addition, the landmark case of ParkingEye v Beavis  UKSC 67 establishes that a parking charge will only be valid where signage is clear and the driver therefore able to be fully aware of any charges. We refer to the copy of the sign you have reproduced on the parking charge. It does not state that a charge of £100 applies and so the charge is invalid. As the Beavis case is binding on lower courts, we understand that you have no reasonable chance of pursuing this claim. Should you disagree, please issue a POPLA code. 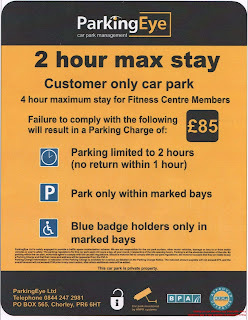 We understand that a parking fee of approximately £12 is payable for a stay of between 2 and 24 hours. On behalf of the driver we therefore offer to pay this, plus a reasonable administration fee of £5 to cover your £2.50 DVLA costs and postage of the notice as full and final settlement of this matter. This offer is open for 14 days from the date of this email. If you choose to accept this offer, then do not issue a POPLA code at this point in time. Issuing a POPLA code will be deemed that the offer is rejected, whatever other correspondence states. Thank you for your correspondence concerning your Charge Notice. We are unable to accept payment for parking after the past event has occurred. 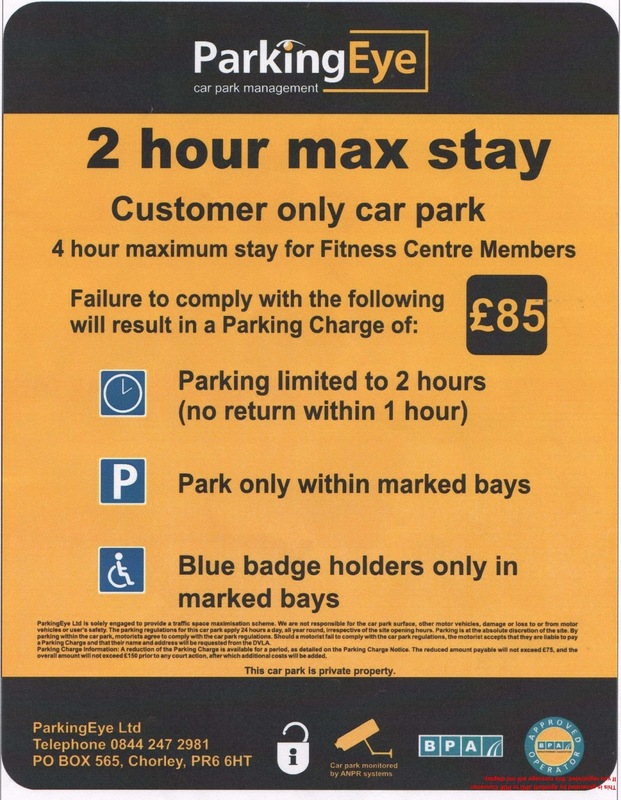 The PCN was issued and the signage is displayed in compliance with The British Parking Association’s Approved Operator Scheme Code of Practice and all relevant laws and regulations. The fact that you were unaware of the restrictions that are in place is not considered a mitigating circumstance for appeal. Clear signs point out there is a fee for any vehicle that remains on this site for over 2 hours, which you failed to pay in this case. Your representations have been carefully considered but in light of the above, on this occasion, your appeal has been refused. We can confirm that we will hold the charge at the current rate for a further 14 days from the date of this correspondence, after which the full amount will be due. Although we have now rejected your appeal, you may still have recourse to appeal to Parking On Private Land Appeals (POPLA), an independent appeals service. An appeal to POPLA must be made within 28 days of the date of this letter. 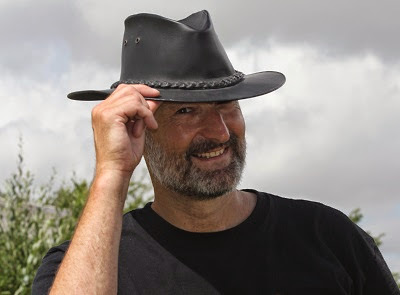 POPLA will only consider cases on the grounds that the Parking Charge exceeded the appropriate amount, that the vehicle was not improperly parked or had been stolen, or that you were otherwise not liable for the Parking Charge. To appeal to POPLA, please go to their website http://www.popla.co.uk and follow the instructions. If you would rather deal with this matter by post, please contact our Appeals Office and we will send you the necessary paperwork. Please note that if your appeal does not conform to the above criteria or is rejected by POPLA for any reason, you may be requested to pay the full amount of the charge and you will no longer qualify for payment at the reduced rate. By law we are also required to inform you that Ombudsman Services (www.ombudsman-services.org/) provides an alternative dispute resolution service that would be competent to deal with your appeal. However, we have not chosen to participate in their alternative dispute resolution service. As such should you wish to appeal then you must do so to POPLA, as explained above. CP Plus management must have then panicked, realising that this was not Pirates v Ninjas, but in fact was Wizards v Muggles, and that they were therefore outclassed. At 10.00 a second email was sent, raising the white flag. Please disregard previous correspondence as this was sent in error. Further to your representations, we have investigated your claims and can confirm that your notice has subsequently been cancelled in full. Please accept our sincere apologies for any inconvenience caused in relation to this matter. The appeal can be used to CP Plus by any business in the UK - it does not have to be Scotland - as long as the business is the keeper of the car. CP Plus do not use the keeper liability provisions of the Protection of Freedoms Act, and as a business by definition cannot be the driver, the business cannot be liable. The Prankster leaves it up to the business as to whether they offer to pay the unpaid parking fee of £12 or not. Following the landmark Supreme Court ruling of Parking Eye v Beavis, it has now been established that a Parking Charge Notice issued on Private Land is enforceable. This is clearly a misunderstanding by CP Plus. Parking charges were always enforceable. But only if they comply with all relevant legislation. Case law is also neutral, and each case would be heard on the facts. In this particular instance, as the signage was poor, then the Beavis case would favour the motorist, and not the operator. 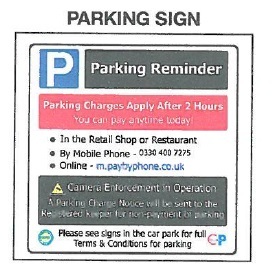 Comparing the ParkingEye sign with the sign CP Plus submitted as evidence on their notice to keeper, the ParkingEye sign clearly states the charge is £85 in a huge font. In the CP Plus case, the charge of £100 is not even mentioned and therefore is not enforceable. A good example as to why the Beavis case is *NOT* the silver bullet that the PPC scumpanies hoped for. This "landmark case, which applies to every parking charge" drivel is repeatedly churned out by Patrick Troy. CP Plus... They always bring a smile to my face. Their 'evidence' pack to POPLA for my case contained so many errors it was more likely to be regarded as evidence for the defence !!! Dare I guess that Hogwarts (Scotland) also has a hebdomadar?